For sale to qualified investors is the 100% fee-simple interest in a rare and exciting opportunity to own the Suncrest Corporate Center in the heart of Morgantown, West Virginia. 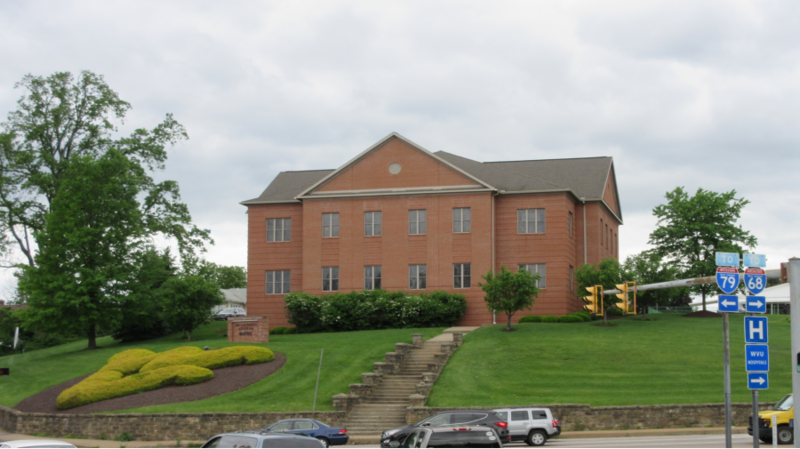 The property is a modern, multi-tenant, Class A office building located directly across the street from West Virginia University, WVU Medicine and the Ruby Memorial Hospital. With its WVU-shaped corner hedges, this building is a focal point in Morgantown and the WVU campus. Additionally, the all-brick building is situated at a heavily trafficked signalized intersection with over 34,556 vehicles per day. Notable office tenants surrounding the property include West Virginia University, Monongalia County Health Department, United Bank, WVU Medicine, WVU College of Law, Mylan Pharmaceuticals, Wells Fargo Mortgage, National Energy Technology Lab, U.S. Social Security Administration, Center For Disease Control, and many others. Acquisition of this asset allows an investor to benefit from a trophy office location featuring a local landmark in the WVU shrubbery, while bordering the largest public and private employers in the state.